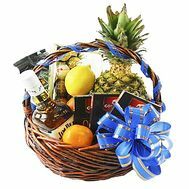 Gift baskets for men will be an indispensable gift for the holidays. 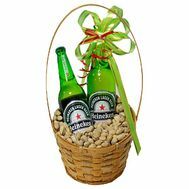 February 23, Birthday, anniversaries - how many holidays our beloved men have and how hard it is for them to give something! 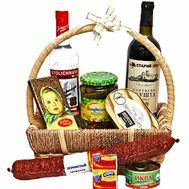 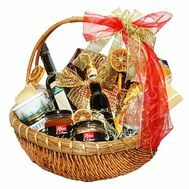 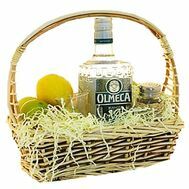 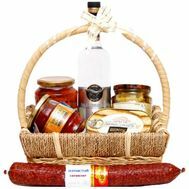 In such moments it will be best to buy a gift basket to a man - not only a creative gift, but also extremely useful in everyday life. 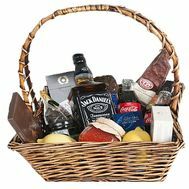 Every woman thinks about what to give a man for a holiday. 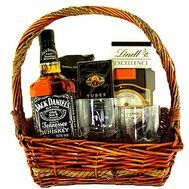 And just as every woman knows how difficult it is to invent an original man's gift for those who have everything. 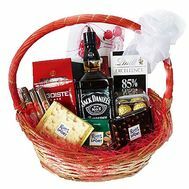 Because to give beloved men should be something useful and causing positive emotions, namely - a gift basket for men. 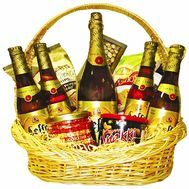 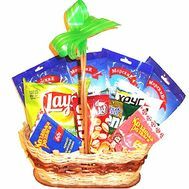 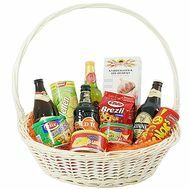 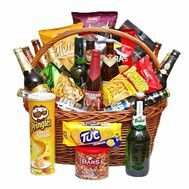 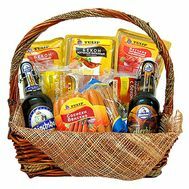 The best gift for a man for his birthday is a food gift basket filled to the top with just the right products. 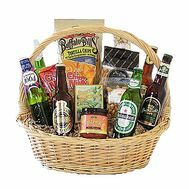 It will be appreciated by both your husband and your father. 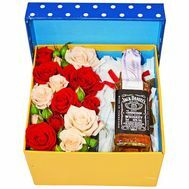 On a man's day, it's best to buy red roses without decoration - strict and passionate, which will express the full force of your love and care. 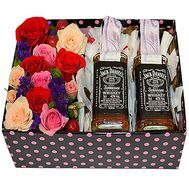 In addition to the bouquet you can add a postcard or alcohol of your choice. 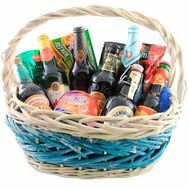 We have more than 10 years of experience behind our shoulders, and we continue to develop every day to meet the growing needs of our customers. 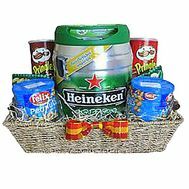 We timely deliver every order without exception! 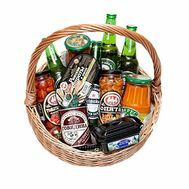 For those who still doubt - we have created a section of reviews about our company, where our customers write their impressions and wishes after each order. 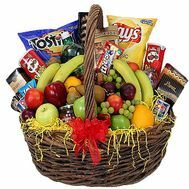 Just there you can view the photo of deliveries from our store and the face of our lucky recipients.